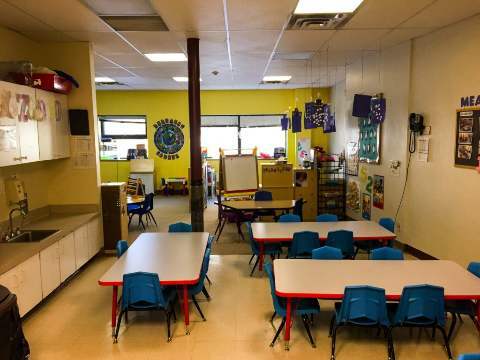 During the preschool years children are busy exploring and manipulating their environment as well as preparing for Kindergarten. 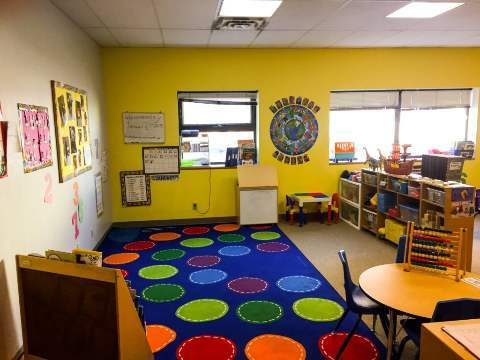 Using the Creative Curriculum, preschool teachers structure play activities to teach academic concepts such as number and letter recognition, writing, counting and much more. Preschool teachers place a strong emphasis on social interactions with peers and self help skills. 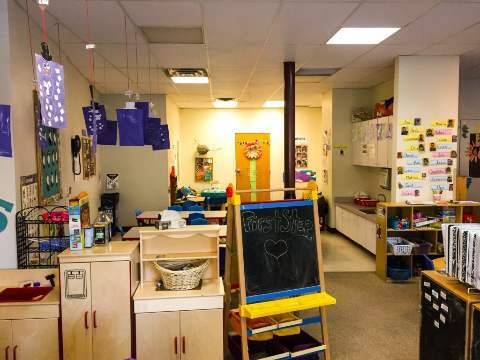 It is the hope of First Step Early Childhood Education Center preschool teachers that children will graduate to Kindergarten adequately prepared academically, socially, and emotionally. 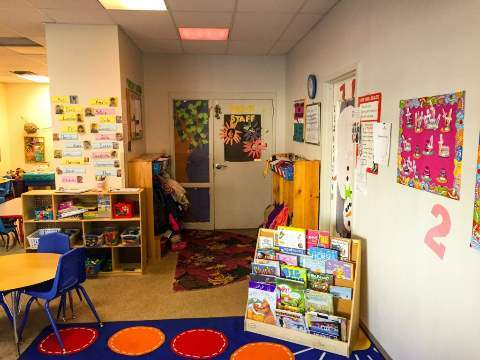 The preschool room is licensed for 20 and serves children aged 33 months through their first day of Kindergarten.